Massage is a form of therapy which focuses on the muscles to help improve body function and reduce pain. Using direct muscle techniques, stretches, hot stones and exercises, massage therapy helps relax those muscles which will not settle by themselves. Massage is a complementary treatment to regular chiropractic care and general healthy habits. 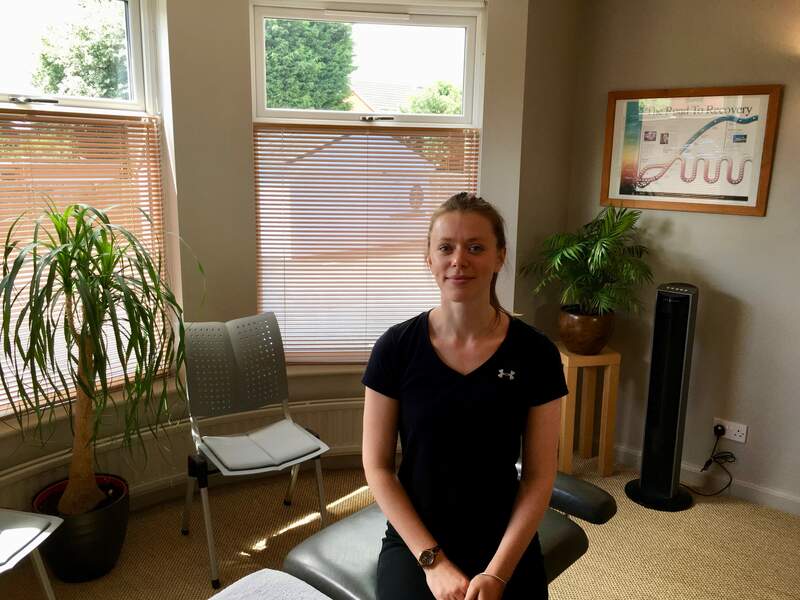 Jenn is an accredited Level 4 Sports Massage therapist and a full member of the Sports Therapy Association. She is also a Level 3 Pilates Instructor and has training in Stretch-2-Strengthen exercise, hot stone therapy, and Swedish massage. 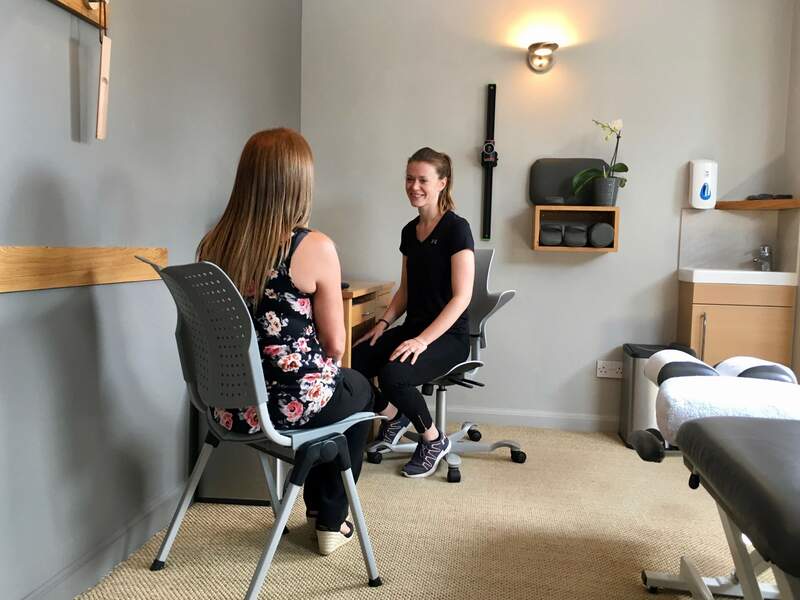 Having received a CertHE in Human Sciences from the AECCUC (formerly the chiropractic college) in Bournemouth, Jenn is an advocate of regular chiropractic care. Being an active outdoors woman, Jenn enjoys mountain walking with her 3 dogs as well as riding her 2 horses.